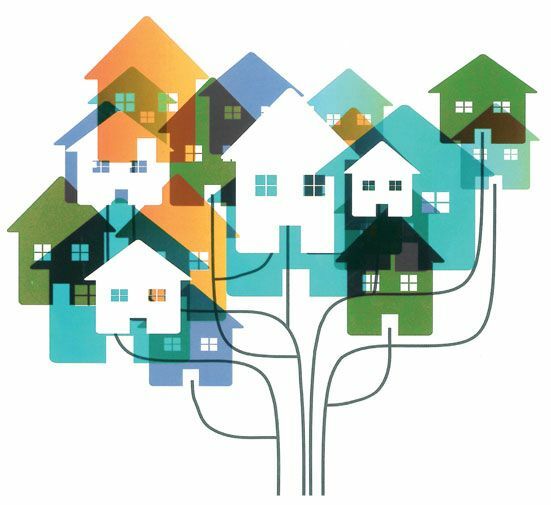 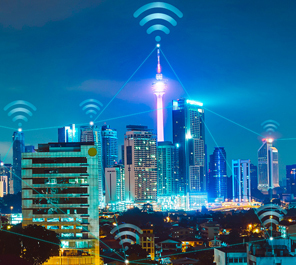 Communications systems underpin every aspect of the smart city. 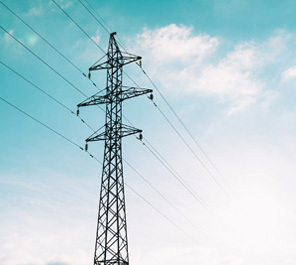 Overhead fiber optic cable systems have become a key factor in telecommunication networks used by operators and power utilities. 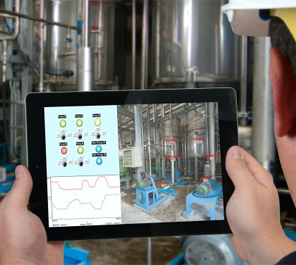 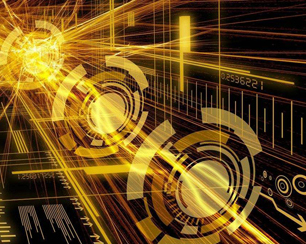 SCADA networks have undergone significant changes, and the technological developments have made fiber optic technology a viable solution for users looking to build a network. 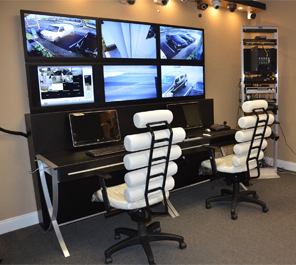 Security and surveillance cameras are all around us. 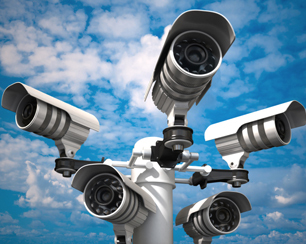 Look around and you will find them in virtually every place you go. 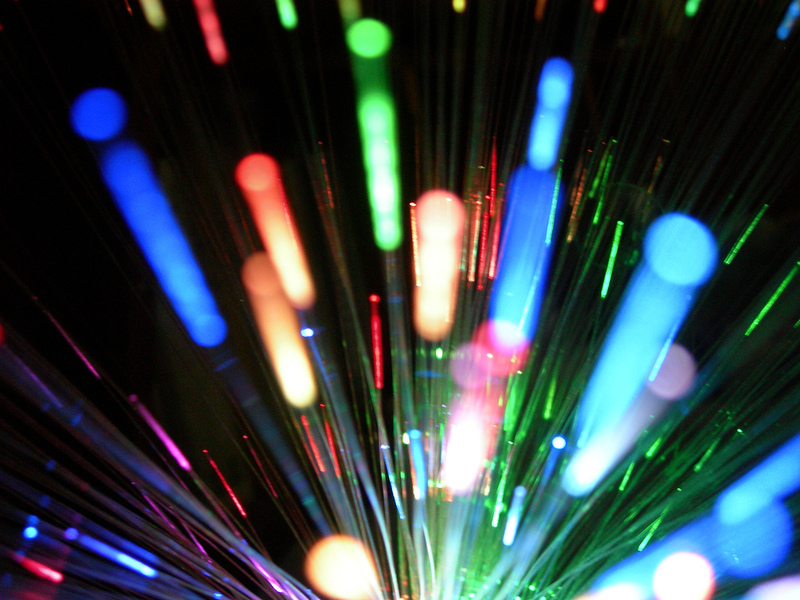 Fiber optic technology is still underutilized, even though it represents the cutting edge in connectivity. 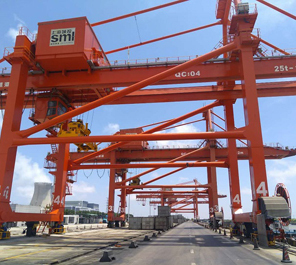 Sun Telecom's products are used in a industrial control project which uses fiber optic to transmit signals to control the crane to complete fixed-point transportation. 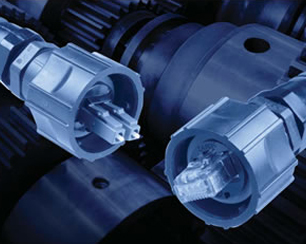 There is a wide range of quality of products in the cable fittings industry, here are some tips to help you choose. 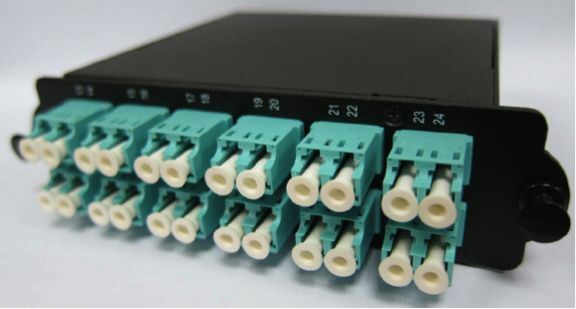 This post will introduce the most commonly used PLC splitters in different package form factors. 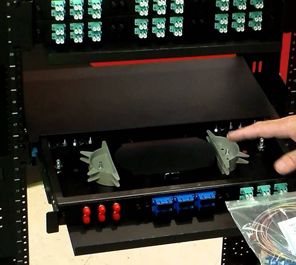 Rack mount fiber optic terminal boxes come in different configurations. 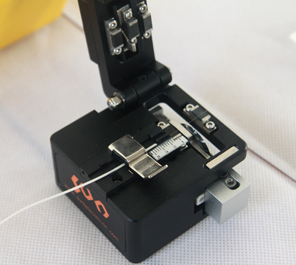 Cleaving, an essential step of making fiber ends clean, it works surprisingly well, at least for standard glass fibers. 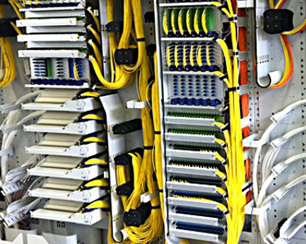 Various boxes for fiber optic management are being widely used from the Central Office to the End User. 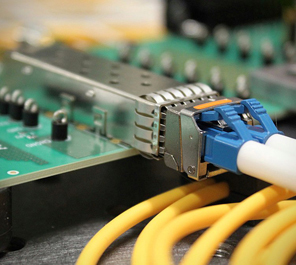 Which Fiber Media Converter Is Perfect for Your Project? 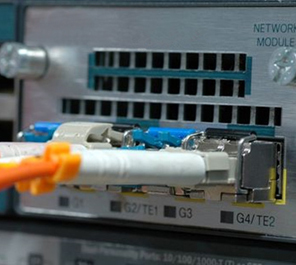 Various types of fiber media converters are provided in the market, people easily get confused. 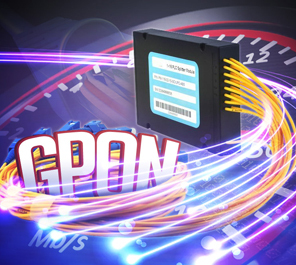 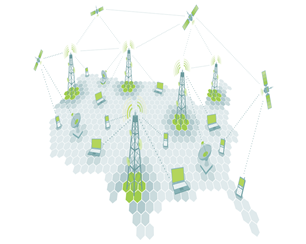 GPON provides one of the most cost-effective ways to bandwidth-intensive applications. 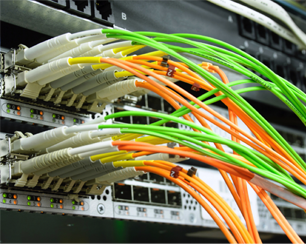 OM5 provides a significant advantage over legacy OM3 and OM4 fibers to support SWDM applications. 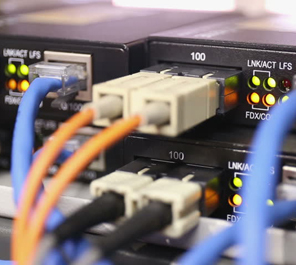 Sun Telecom's MPO/MTP solution is pre-terminated solution which means it can easily expand or relocate systems without relocating patch cords and cassette. 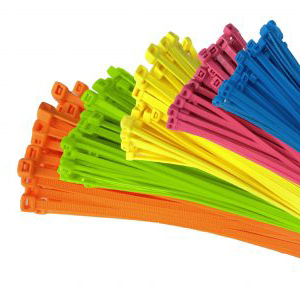 To choose the right cable tie for your applications, we would like to offer some suggestions when making your decisions. 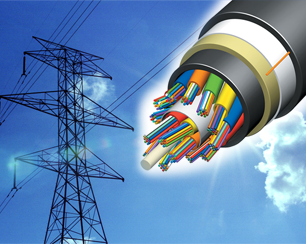 Do you have questions about the fibre optic outdoor cabling? 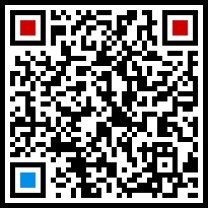 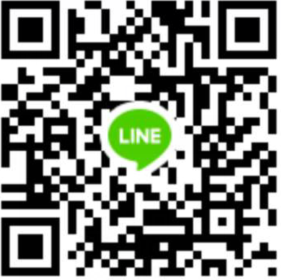 We have Q/A to help you. 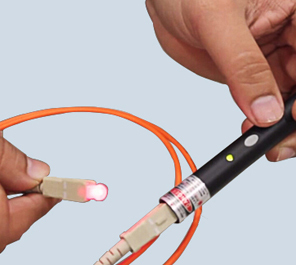 Bend insensitive fiber patch cable exhibits much lower optical power loss under bend conditions. 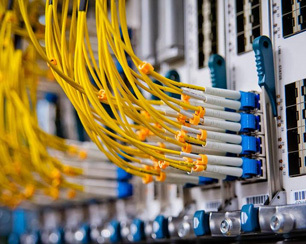 50μm VS 62.5μm: Which Multimode Fiber to Choose? 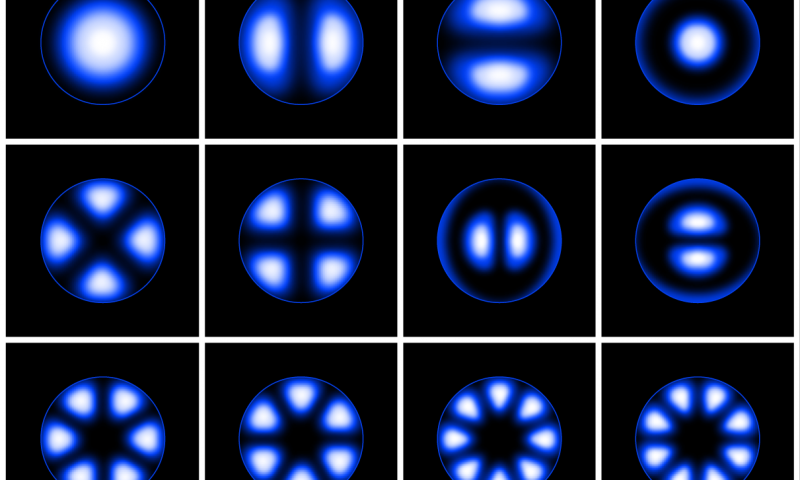 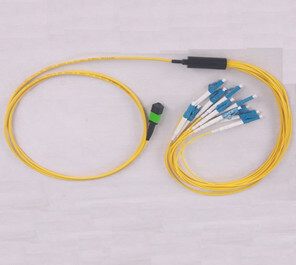 50μm fiber superior technical characteristics are clear. 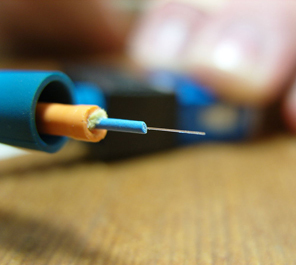 62.5μm fiber is used to support legacy networks and equipment. 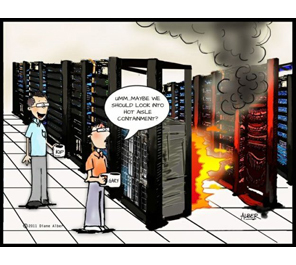 This should be required on all installs, even if the network owner hasn't mandated it. 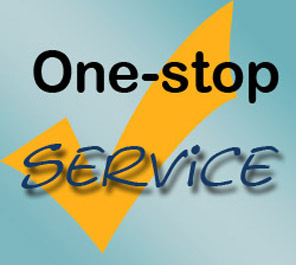 We will help you to go through the necessary factors so that you would know what should be taken into consideration. 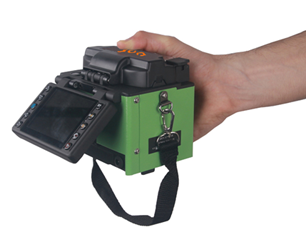 Why Do You Need OTDR Launch Box? 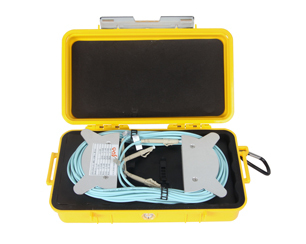 This post will introduce OTDR launch box for your reference. 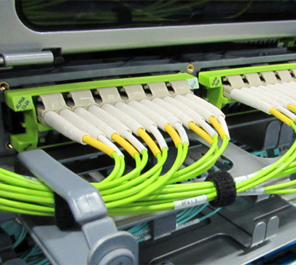 How Is Active Optical Cable Used In Modern Data Centers? 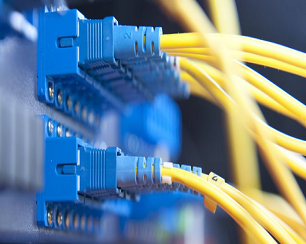 What on earth are the differences between AOC and optical transceiver? 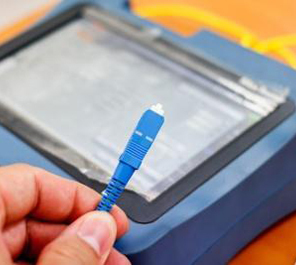 For best optical performance, it is imperative that all fiber patch cable connections are clean. 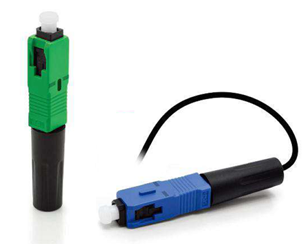 MPO and MTP fiber connectors are the mainstays for modern PnP systems. 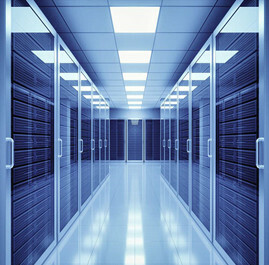 Why Choose Pre-terminated Cabling System For Data Center? 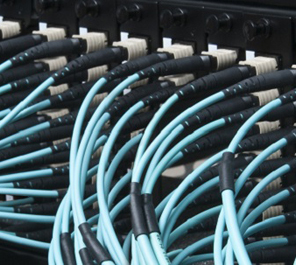 Pre-terminated fiber cabling solutions are being widely introduced in the modern data center. 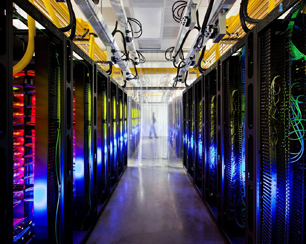 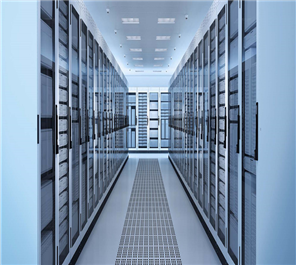 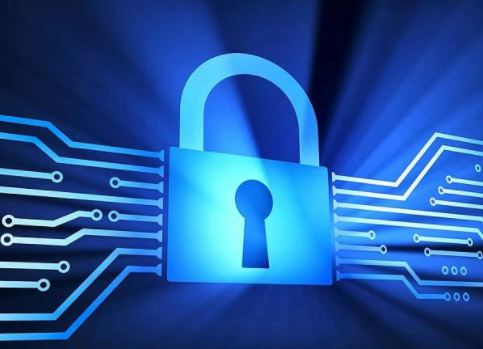 How to make the crucial data center a safer place? 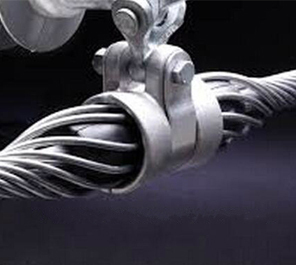 The high quality plenum cable can be one of the best choices. 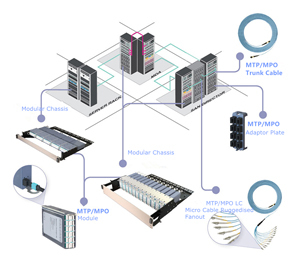 MTP-LC, Conversion and Trunk Harness Cables are three types MTP Harness Cables used in today's data center. 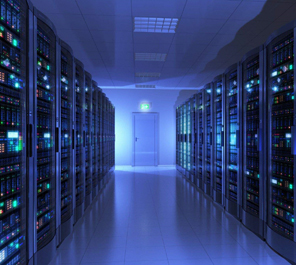 This article explains you how MTP/MPO assemblies help to drive data centers to the next level. 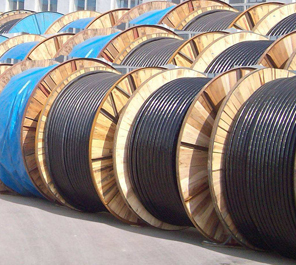 In this article, we’ll discuss the pros and cons for pre-terminated versus field-terminated cable when it comes to cost, installation skills and excess materials. 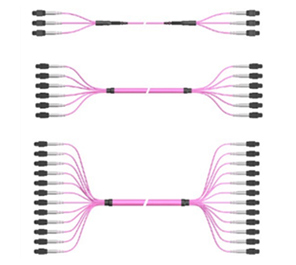 Today this post will introduce a type of MTP fiber cable—MTP conversion cable which can overcome the problem mentioned above. 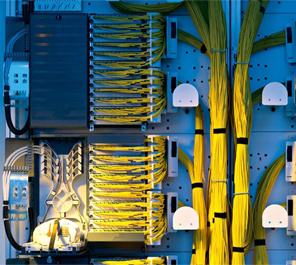 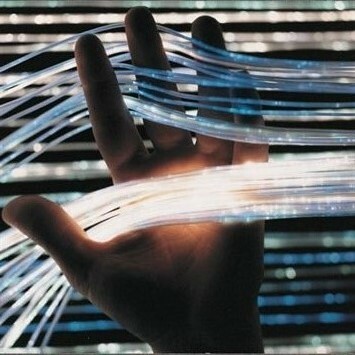 Single mode fiber optics and cabling are all the rage in the data center industry. 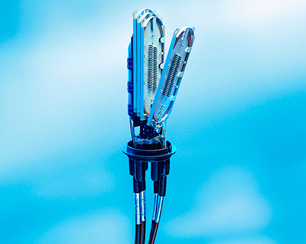 Knowledge of MTP modules and MTP harnesses will be provided in this blog. 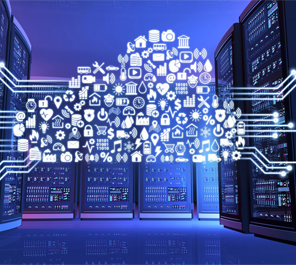 The 40G market is finally moving to a generalized deployment phase. 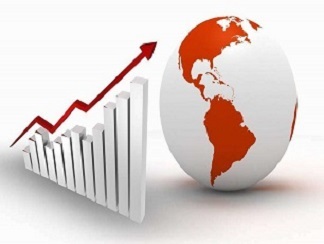 ADSS or OPGW? 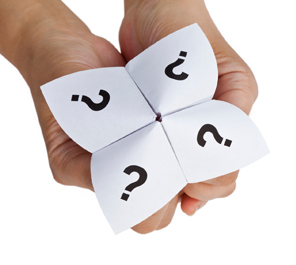 That is a question! 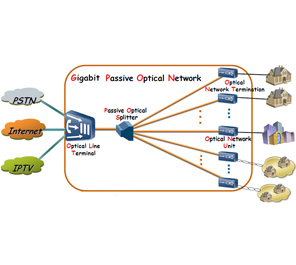 The comparatively low cost and ease of installation are benefits plastic optical fiber proponents have touted. 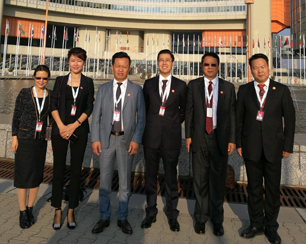 The CEO of “Sun Telecom” Caesara Niu was invited to visit the headquarters of “United Nations Industrial Development Organization (UNIDO)” in Vienna. 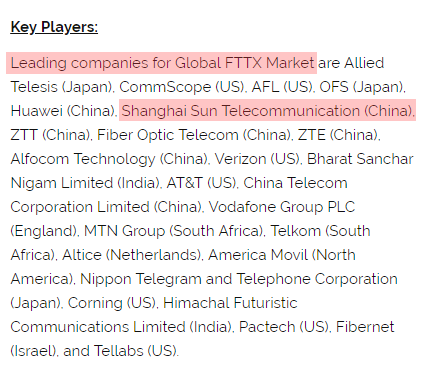 Sun Telecom is one of leading companies for Global FTTX Market. 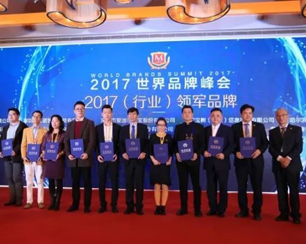 "Sun Telecom" Won the Honorary Title of "Trustworthy Brand (Industry) 2017"
On Jan. 19th 2018, Sun Telecom was awarded as the honorary title of "Trustworthy Brand (Industry) 2017". 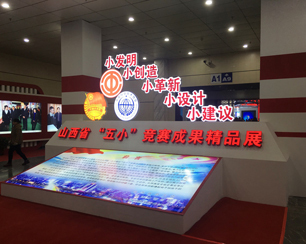 Sun Telecom was invited to Exposition to show the application of GPON/EPON in Intelligent Transportation and Safe City CCTV Surveillance System. 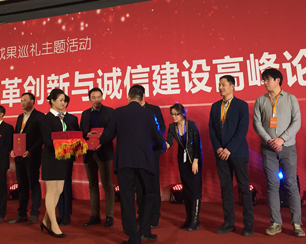 "Sun Telecom" Won the Honorary Title of "Leading Brands (Industry) 2017"
On Nov. 28th 2017, Sun Telecom was awarded as the honorary title of "Leading Brands (Industry) 2017". 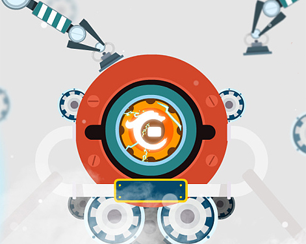 Why hundreds of companies keep choosing Sun Telecom despite some others can have a lower price offer?